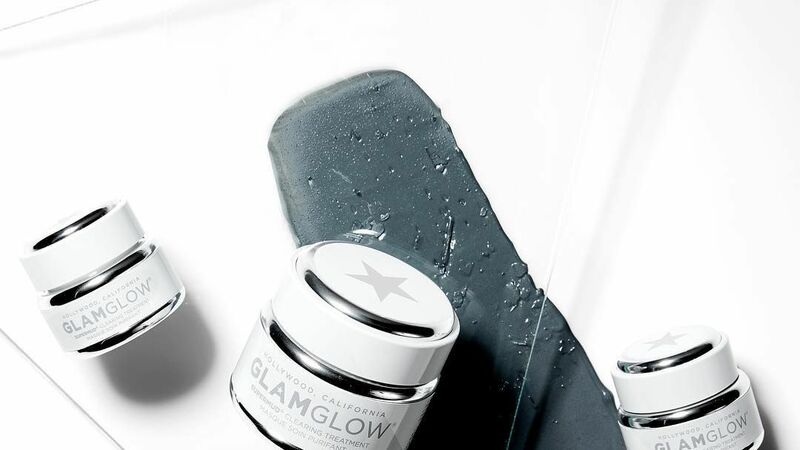 If you have an oily complexion, choosing skincare products that are going to keep your sebum production under control is one of your top priorities. 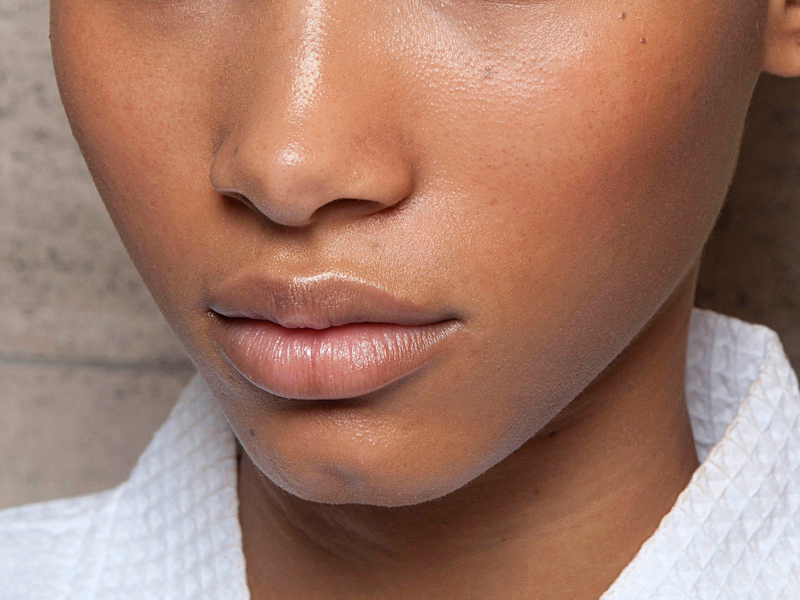 That includes your face wash. We've rounded up the best face washes for oily skin. 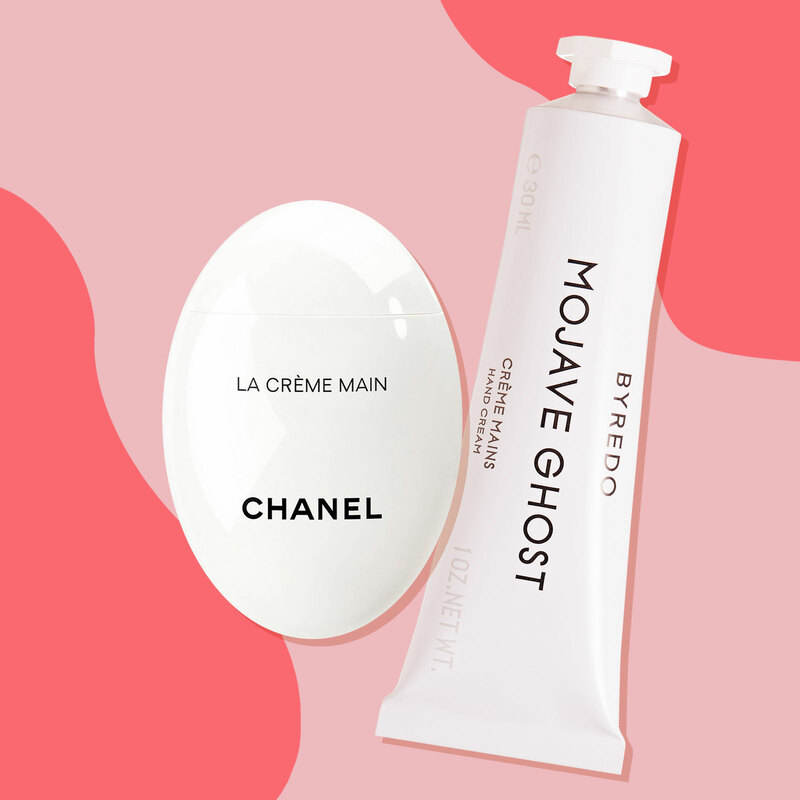 If winter has left your skin rough and uneven, these complexion-refining products will help you start off spring with smoother skin. 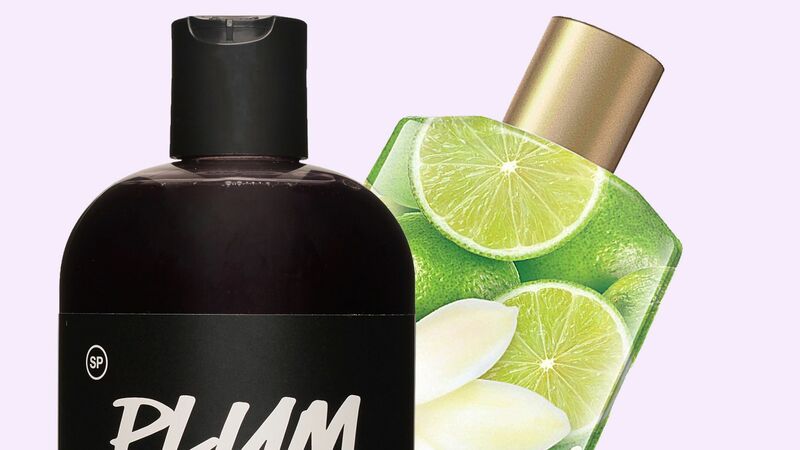 Give your shower a makeover this spring with these new body wash products, featuring fresh and light scents and game-changing formulations. A shimmering gold gel that gently washes the body with fragrance. For shower or bath. Clinique Aromatics Elixir .34 fl. oz. Goes far beyond the role of perfume. Its ingredients include rose, jasmine,Ylang Ylang and vetiver. Goes far beyond the role of perfume. Its ingredients include rose, jasmine, Ylang Ylang and vetiver.